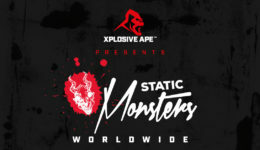 With the release of the names of all those who have qualified tonight (November 2nd 2017) for the 2018 Static Monsters World Championships, here is some information that may help to answer a few questions. You have to compete in the weight class you qualified in. Due to the large number of athletes waiting for a spot in each weight class, we can not allow you to move weight classes. There is no currently confirmed prizemoney for the event (as at 2nd November 2017). We are hoping to have some sponsors to come on board so that we may offer prizemoney by the time the event comes around. Competitors will have the opportunity to weigh in on the day and up to 24 hours from the time of the first lift of the event. Competitors will have to weigh in, in Kilograms under their alloted weight class. For example if you compete as an Under 62.5kg woman, you will have to weigh in at 62.49kgs or less. 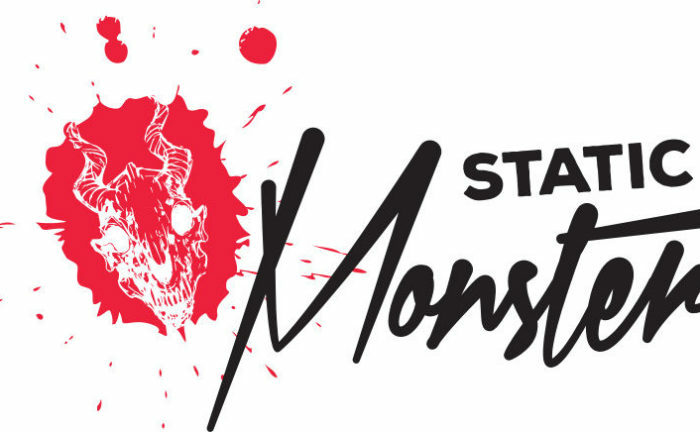 Scoring will work the same as your own Static Monsters qualifying event. 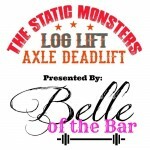 A combined total of your best Log Press and best Log Lift within your class. 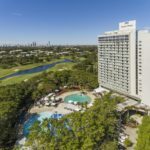 Accomodation in Surfers Paradise, the main tourist area of the Gold Coast is only 5 minutes drive away by taxi. 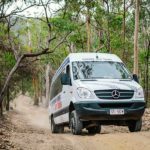 We are lucky enough to have the Gold Coast Arts Centre, an 1100 seat two tiered theatre with amazing seating and views from the entire seating area and a huge stage with fantastic sound. There will be a live stream for those who have families overseas wanting to watch and listen in. Accepting your spot at The Static Monsters World Championships. After final Monster Totals for 2017 are released all athletes are required to contact us on ccroft@strongmangoldcoast.com to indicate their preference for competing or not competing as soon as possible. At the end of November if we have not heard from competitors within the top ten about their initial preference that spot will be forfeitted to the next in line. Entry forms will also be made available over the next few weeks for competitors to sign up to be able to compete. Final acceptance of entries will need to be done by Thursday, March 1 2018 to allow any further competitors a chance to plan to compete if spots are turned down. If athletes pull out within the final 6 weeks before the event (From April 1st 2018 onwards) spots will be offered to locally based, qualified competitors to ensure a full field of competition for all athletes. 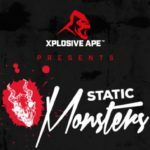 The Static Monsters World Championships is being held on the 20th May 2018. 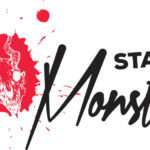 Thank you for taking part in The Static Monsters Worldwide event for 2017 and good luck on qualifying for the 2018 World Championships on the Gold Coast, Queensland, Australia in May 2018.